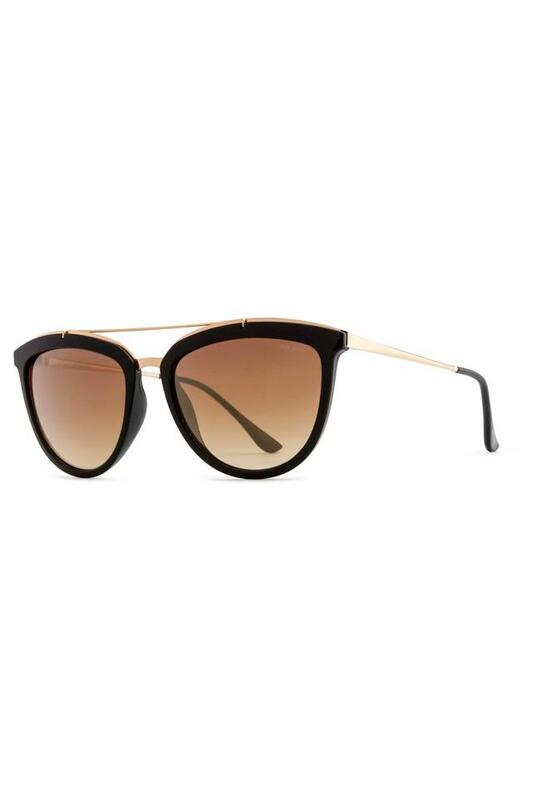 Walk in style by wearing this trendy pair of sunglasses from the house of Opium. It features a full rim design along with a nice combination of colours that makes it all the more appealing. On the other hand, the polycarbonate lenses promise to provide you with optimum visual clarity. Designed keeping the latest trend in mind, this pair of sunglasses will look good with a top and a pair of jeans for any casual occasion. It is easy to maintain, as it has been made of good quality plastic.